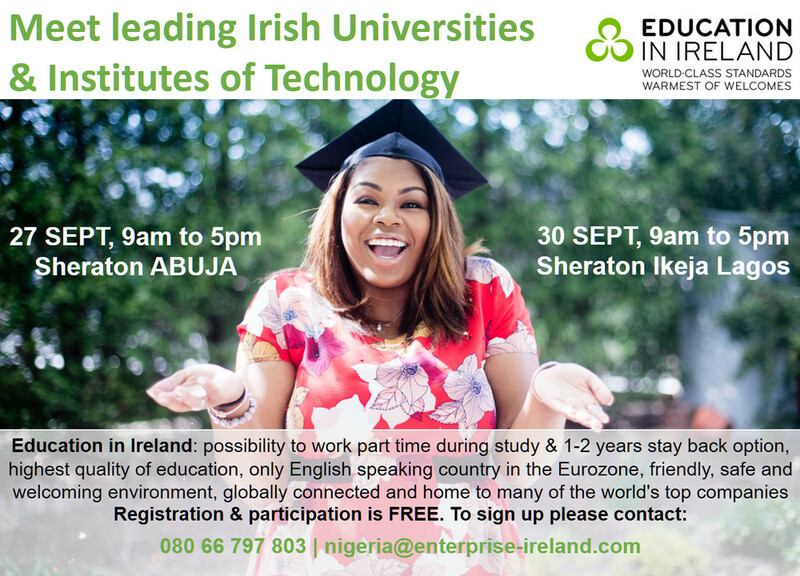 In short, Ireland combines excellent education with top international career prospects! 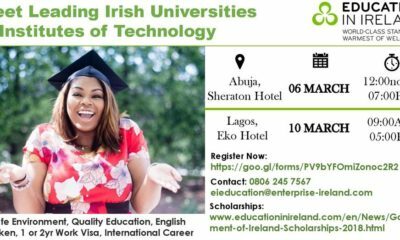 Meet with representatives from leading Irish universities and institutes of technology to discuss your study options, discounts, scholarships, accommodation, visa application and more. 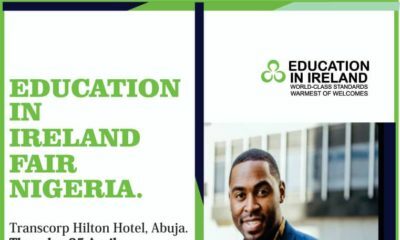 For more information about this event, please call 08066797803 or email here. Ireland 🙂 It’s such a beautiful place with all those castles…Once you get past the cold..lol. 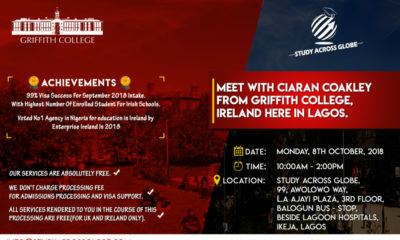 But I guess if Nigerians can do Canada, Ireland shouldn’t be a big deal. I am currently doing a business Master’s in Ireland and I love it! That cold ehn. When everyone is wearing thick jacket in summer. I can’t imagine living there, a week holiday was hard for me. . But I guess the cold is still mild compared to Canada as I heard.